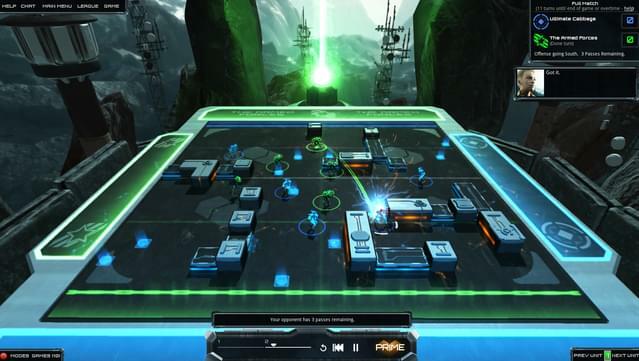 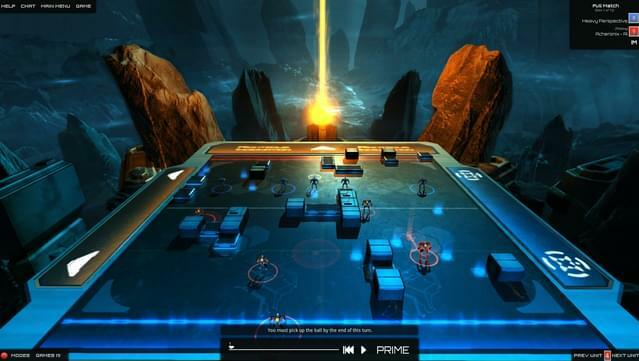 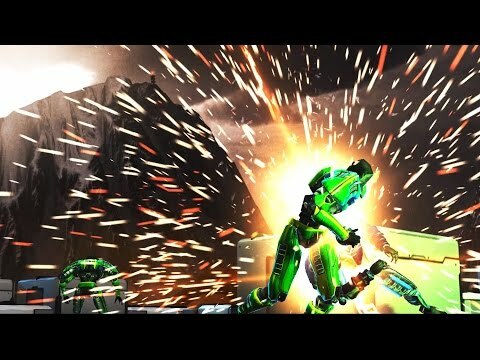 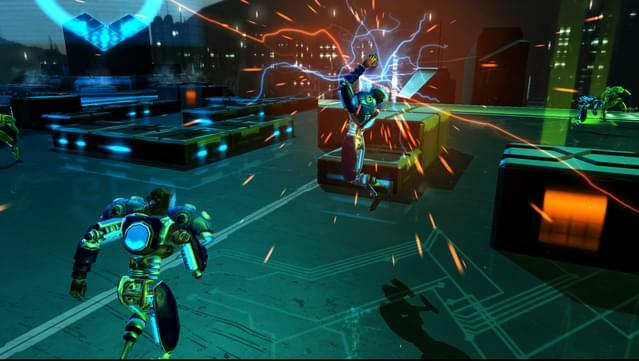 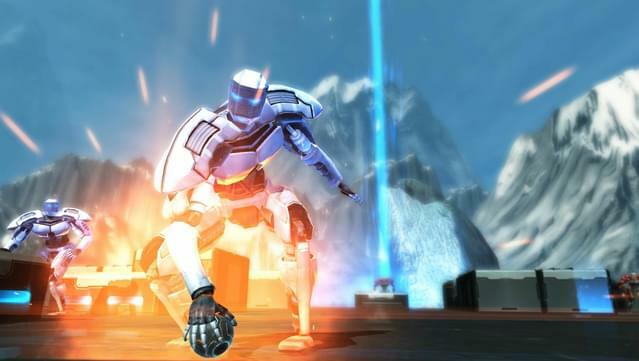 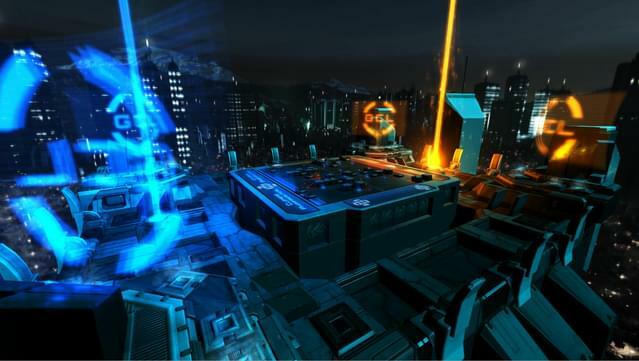 Frozen Cortex is a simultaneous turn-based strategy game from Mode 7, the creators of Frozen Synapse. 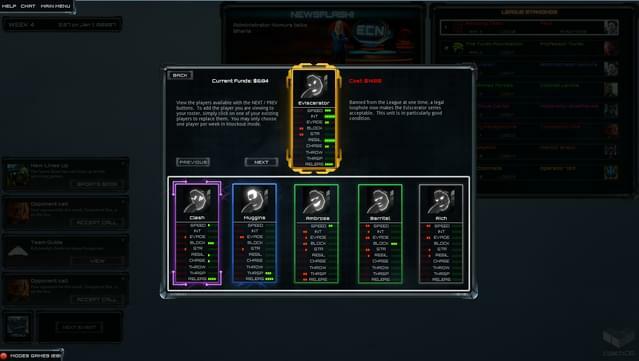 Get a free key for a friend with every purchase! 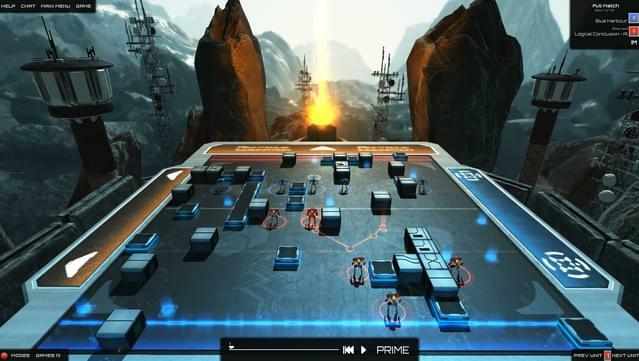 Make a plan for your customised robots on a randomly-generated playfield. 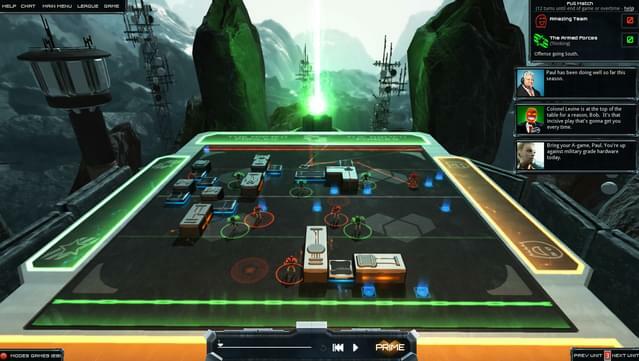 Positioning, timing and reading the terrain are all vital if you want to outwit your opponent. 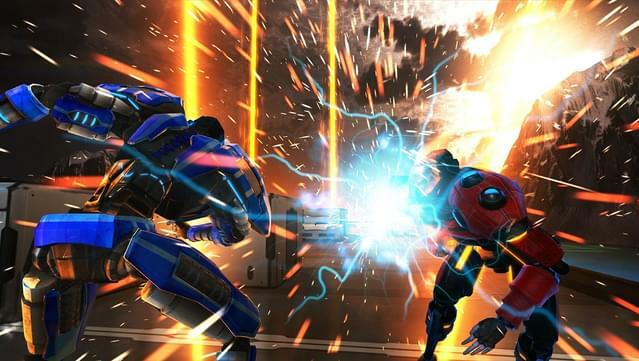 Your moves, and those of your opponent, play out at the same time. 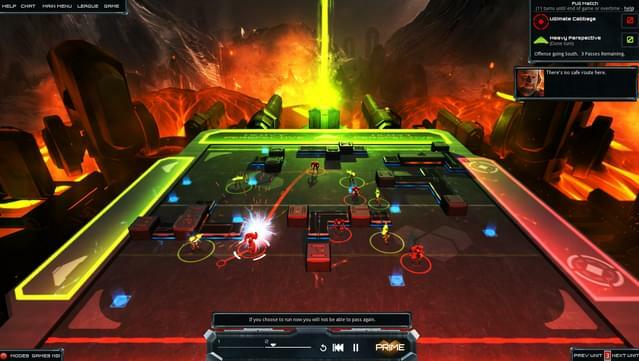 Taut, competitive multiplayer and a deep, complex single player with three different league modes (including large-scale randomly generated league) mean that you can experience your own brand of futuresporting glory! 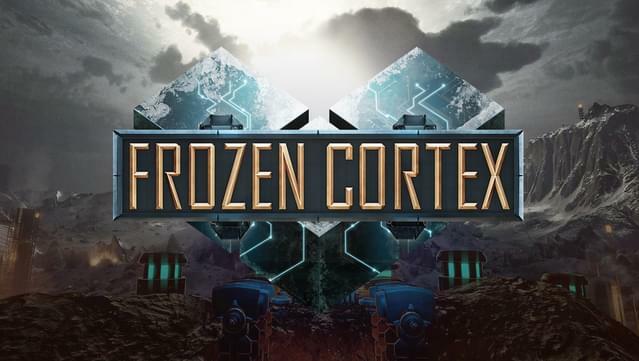 Experience the intrigues of the Global Cortex League with a compelling story that spans the various modes - play how you want and keep up with the narrative! 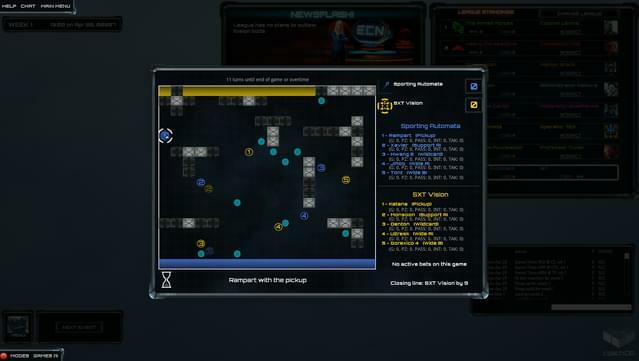 Multiplayer modes: Full Match and Duplicate; several variants of each; make your own custom mode! 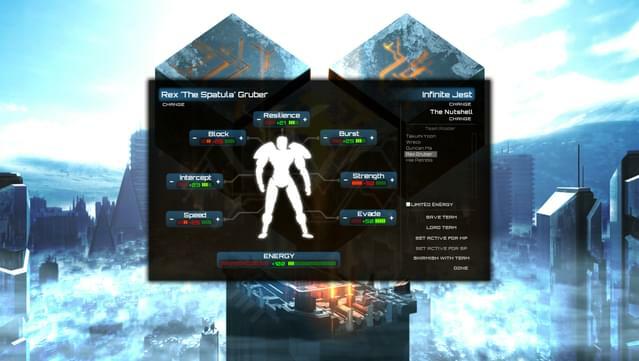 Team Editor: name your players, customise their stats, armour, faces and more!